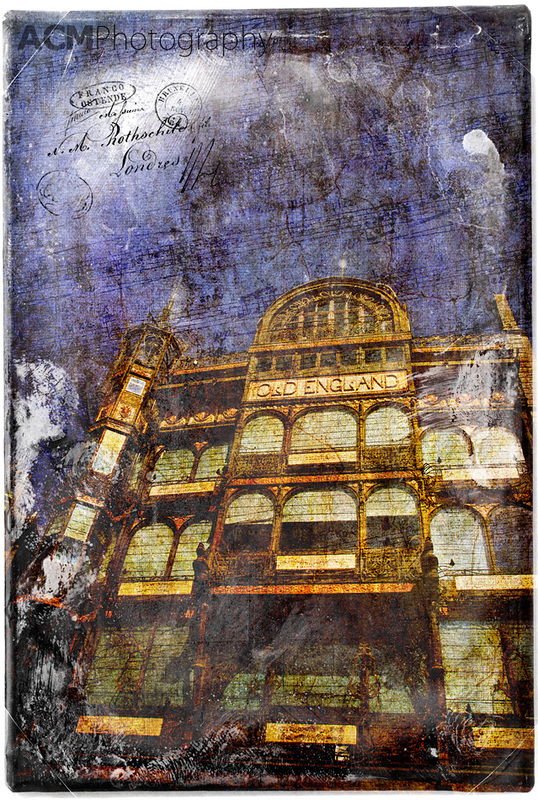 The Old England building in Brussels, Belgium is one of my favourite examples of architecture in the city and I knew it had to become a Forgotten Postcard. The Old England was once a department store but is now home to the fabulous Musical Instrument Museum. 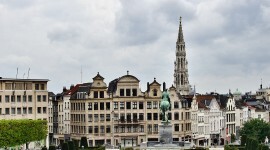 The café on the top floor offers a beautiful view of Grand Place and Brussels, city centre. This entry was posted on Friday, March 12th, 2010 at 11:29 and is filed under Digital Art, Forgotten Postcards and tagged with architecture, Belgium, brussels, digital art, europe, forgotten, old england, photo, photography, photoshop, postcard, Travel. You can follow any responses to this entry through the RSS 2.0 feed.